DVD Unwrapped posted a press release issued by World Wrestling Entertainment detailing their 2007 DVD release schedule. World Wrestling Entertainment® today unveiled its home entertainment release schedule for 2007. Twenty-five new titles are slated for release in 2007. Among the highlights is “Royal Rumble The Complete Anthology,” a 20-disc box set covering the first 20 Royal Rumble events, including 14 never before released on DVD. Additionally the schedule includes a profile DVD on one of the most popular professional wrestling factions of all time, Ric Flair and the Four Horsemen, plus a first ever WWE DVD release on the recent library acquisition of World Class Championship Wrestling, and an in-depth look back at the history of the Ladder Match. Additional profile DVDs about John Cena, Rey Mysterio®, and Stone Cold Steve Austin will cover their lives both inside and outside professional wrestling. Under a multi-year agreement announced last month, Genius Products, LLC. 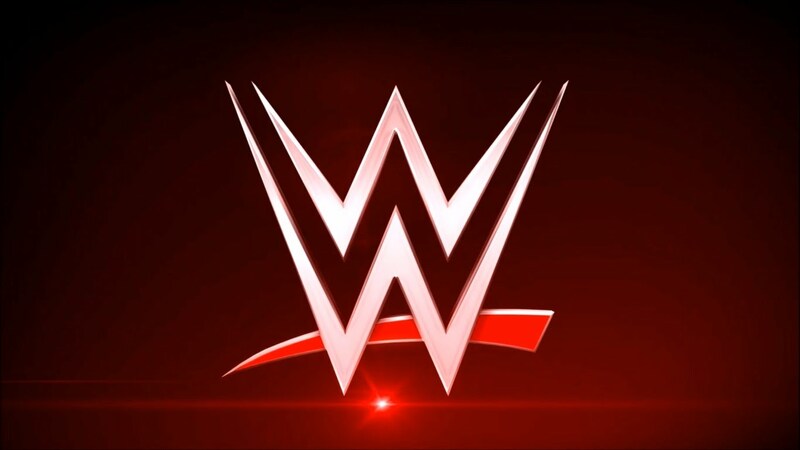 is now the exclusive home entertainment distributor of all WWE DVDs. The first WWE home entertainment release to be distributed by Genius, “Born to Controversy: The Roddy Piper(TM) Story,” is available on DVD today. “Born to Controversy” is a three-disc release and the first to focus on WWE Legend “Rowdy” Roddy Piper. The DVD covers Piper’s extensive career and intense rivalry with Hulk Hogan, plus more than 20 years of Piper’s Pit and 17 all-time great Piper matches in their entirety. World Wrestling Entertainment, Inc. (NYSE:WWE – News), is an integrated media and entertainment company headquartered in Stamford, Conn., with offices in New York City, Los Angeles, Toronto and London. Additional information on the company can be found at wwe.com and corporate.wwe.com. Trademarks: All World Wrestling Entertainment, Inc. programming, talent names, images, likenesses, slogans, wrestling moves, and logos are the exclusive property of World Wrestling Entertainment, Inc. All other trademarks, logos and copyrights are the property of their respective owners.